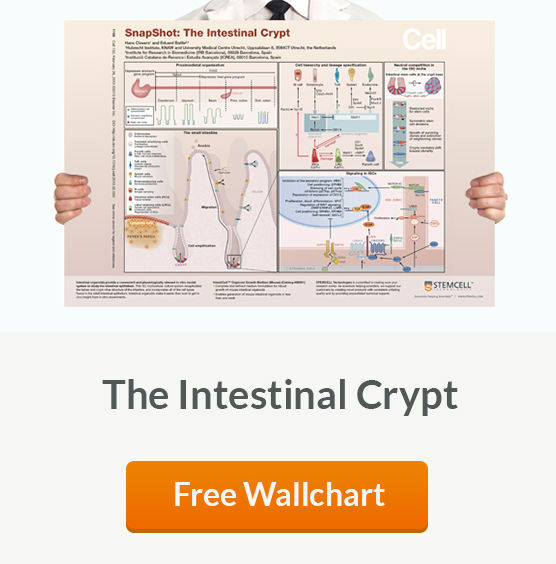 The intestinal epithelium is composed of five major cell types that are arranged in a crypt-villus structure: intestinal stem cells (ISCs), Paneth cells, goblet cells, enteroendocrine cells and enterocytes. 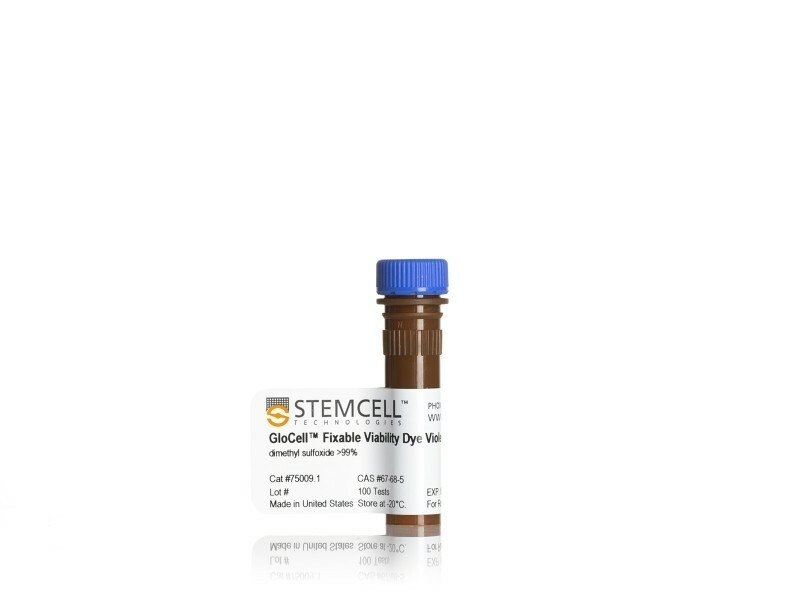 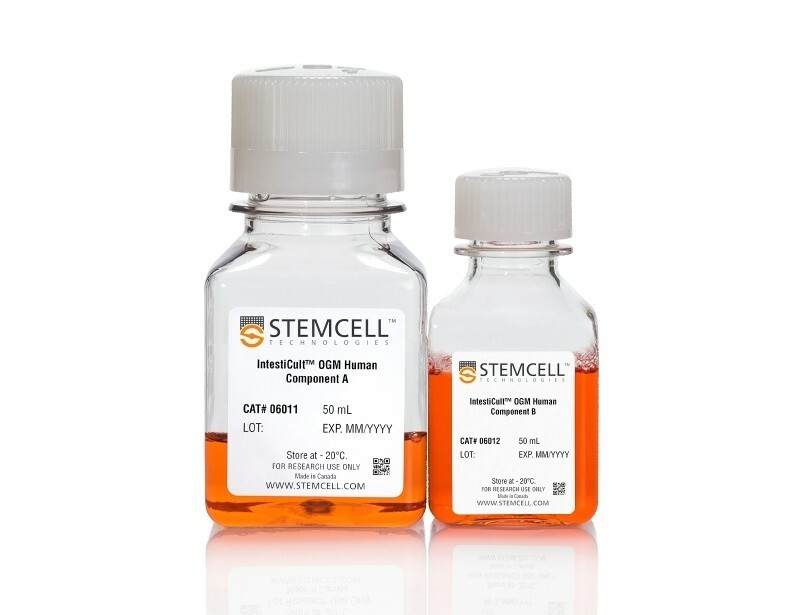 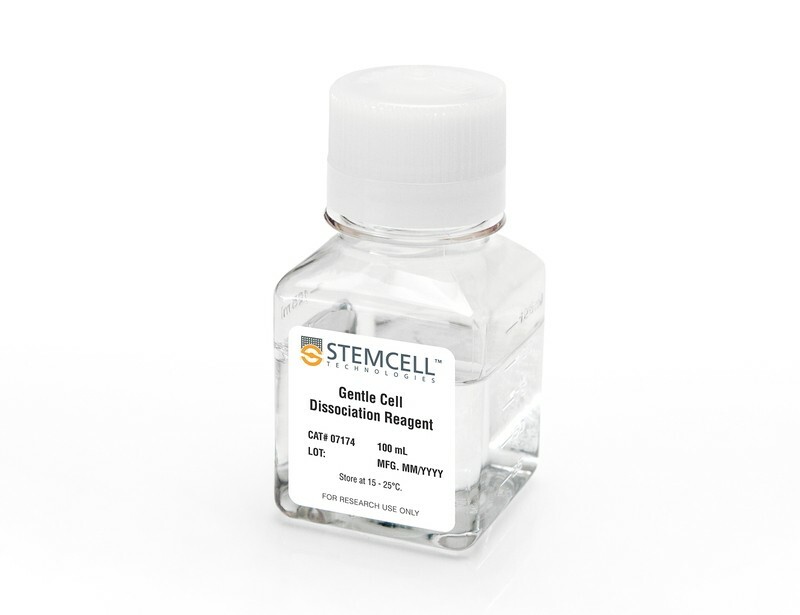 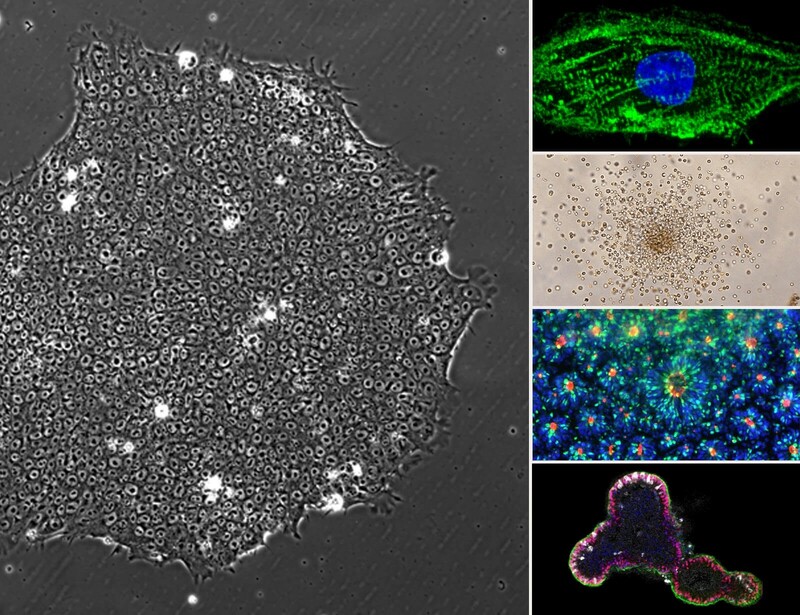 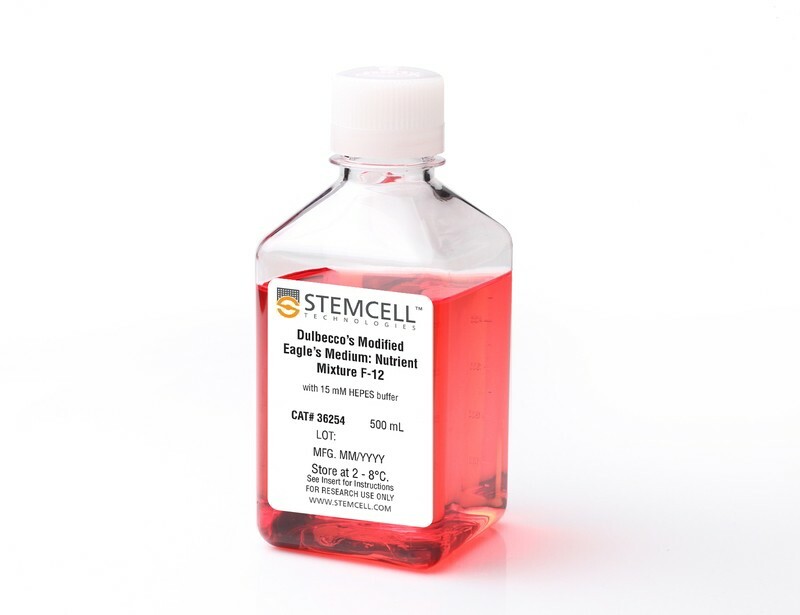 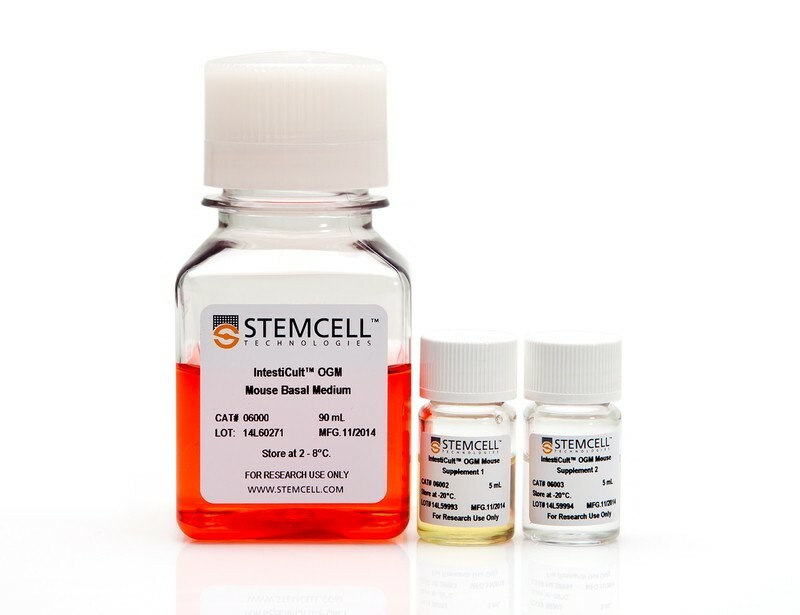 See MoreModel the intestinal epithelium and retain key features and major cell types by establishing organoid cultures from isolated intestinal stem cells (ISCs) or intestinal crypts. 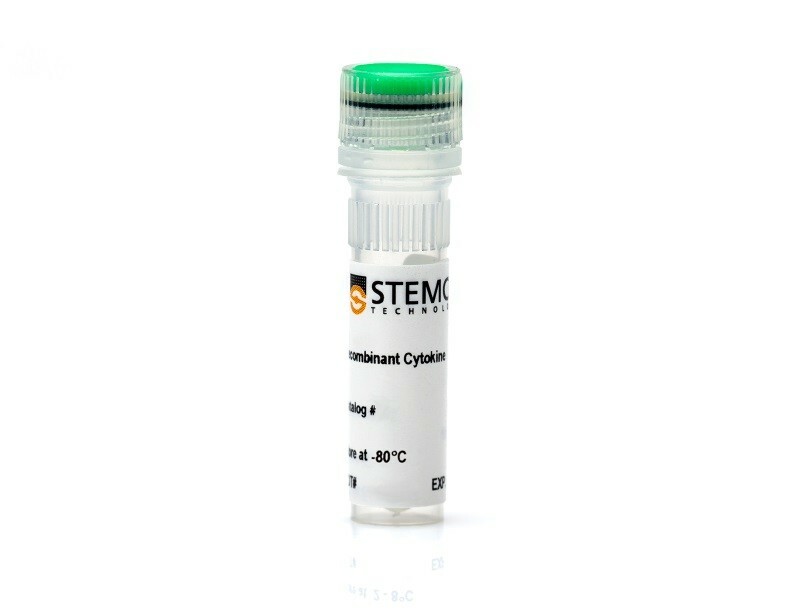 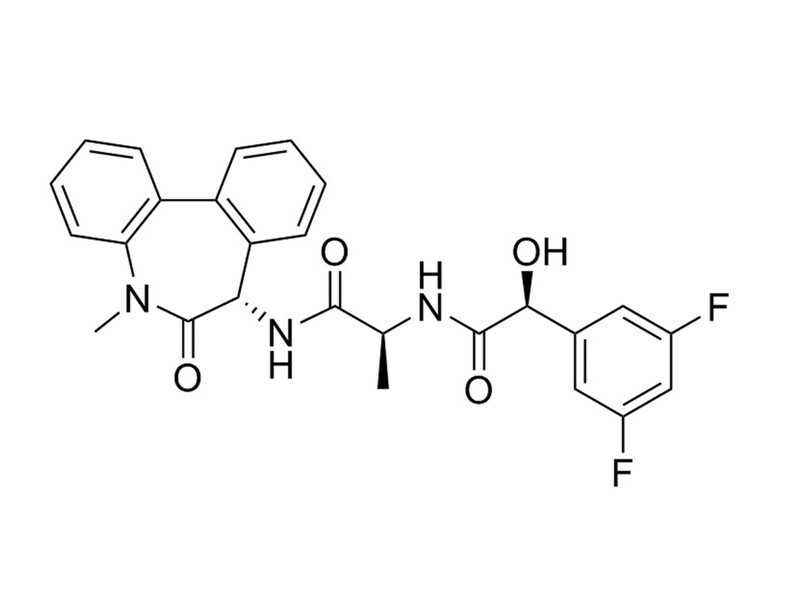 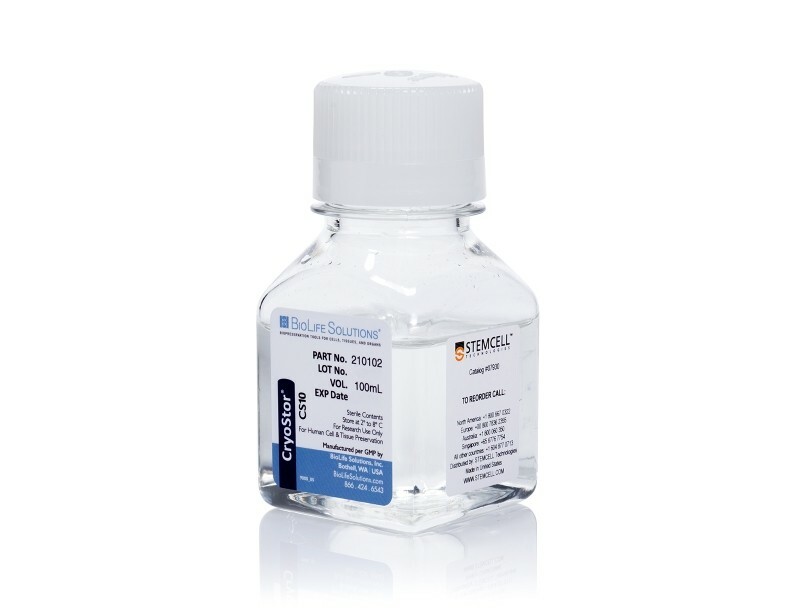 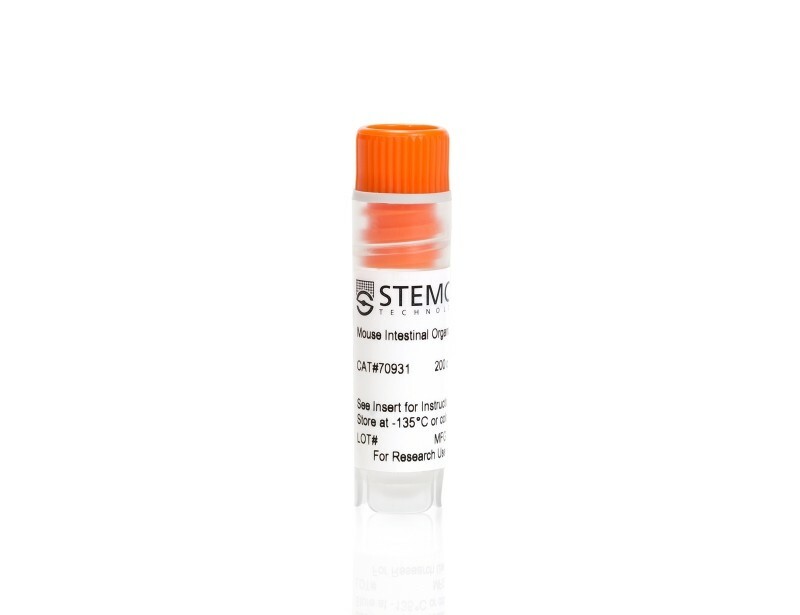 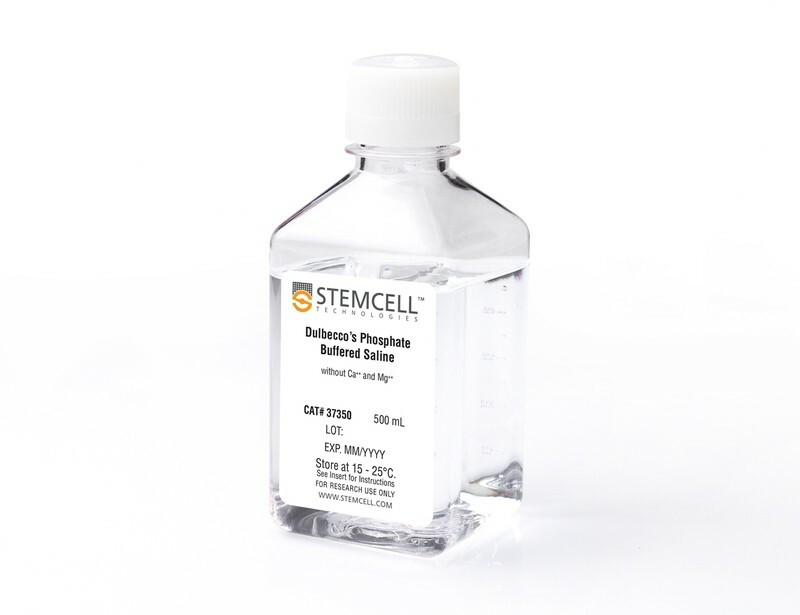 Maintain the intestinal organoids indefinitely with weekly passaging. 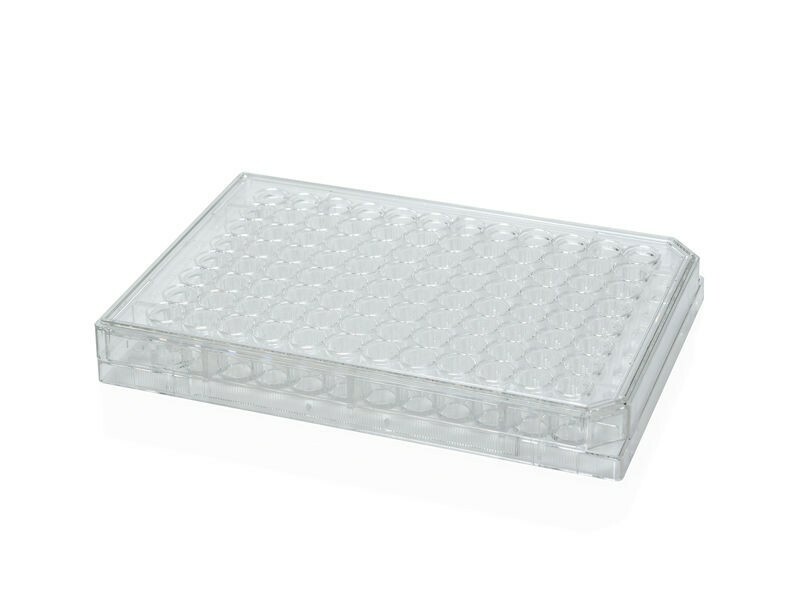 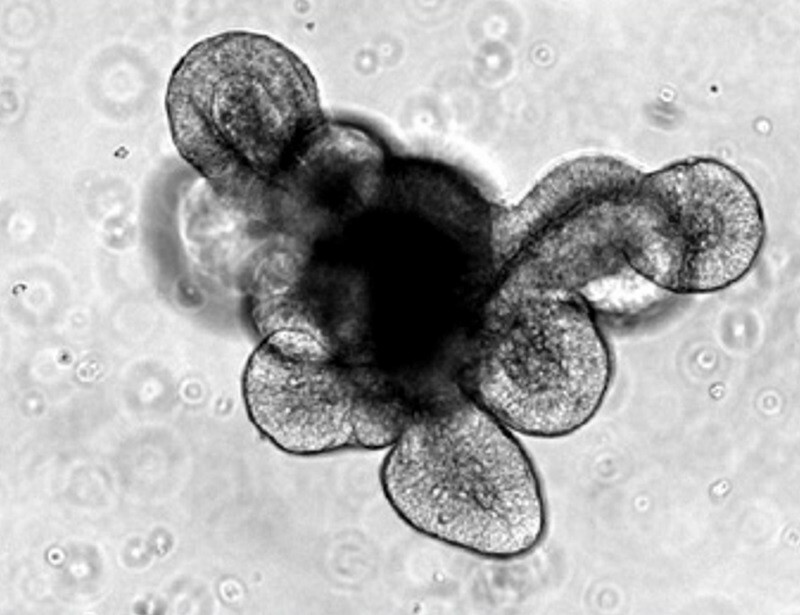 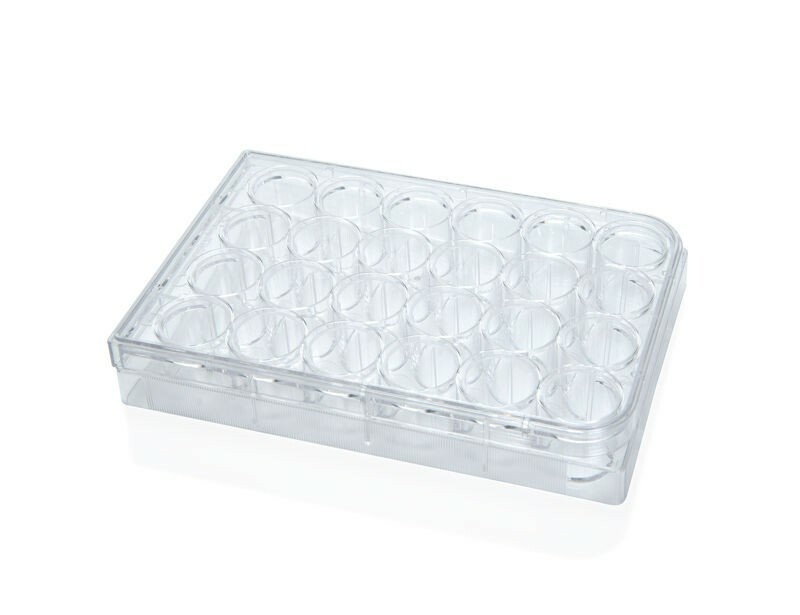 These intestinal organoids are experiment-ready and can easily be incorporated into your research workflow. 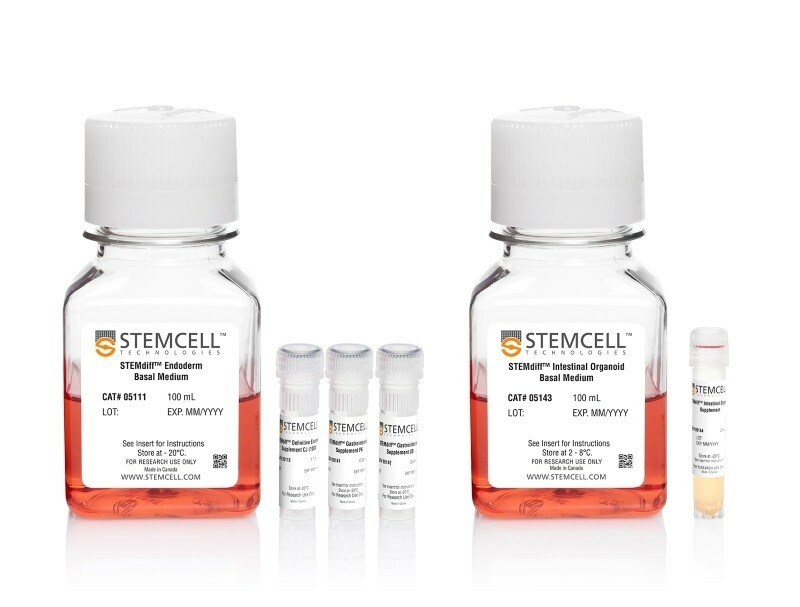 Applications of these organoid cultures include cell biology research, disease modeling, drug screening and gene therapy.